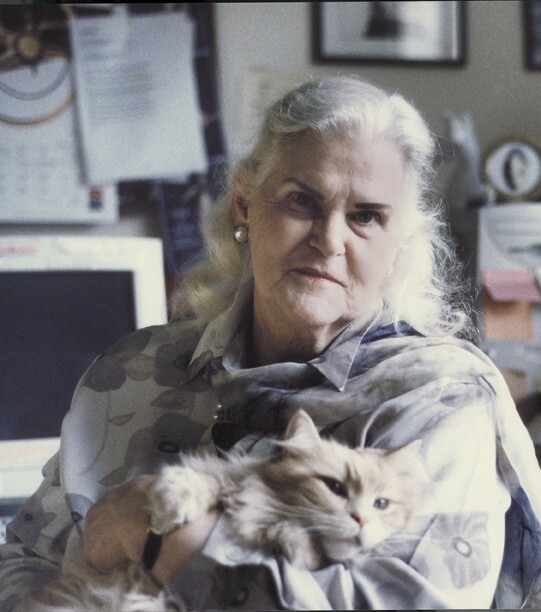 Anne McCaffrey was one of the world’s leading science-fiction and fantasy writers and won both Hugo and Nebula awards. In 2005 she was made SWFA Grand Master and in 2006 she was inducted into the Science Fiction Hall of Fame. Anne’s 1978 Novel, THE WHITE DRAGON, was the first science fiction novel to make the New York Times hardcover bestseller list. Born and raised in the US, she lived in Ireland in later life.